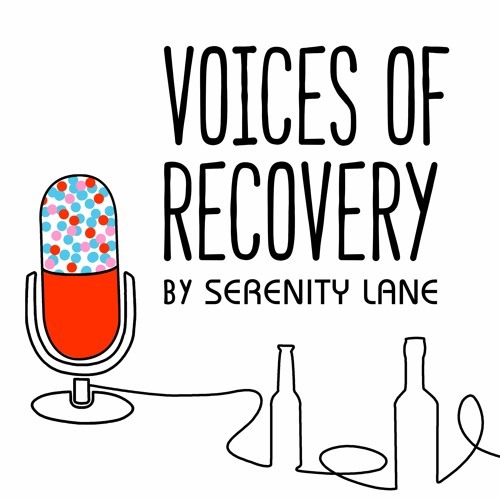 From Serenity Lane Alcohol and Drug Treatment Centers, a new podcast about rock bottoms, moments of clarity and life after addiction. Featuring real stories from men and women in recovery. Hosted by Monique Danziger.